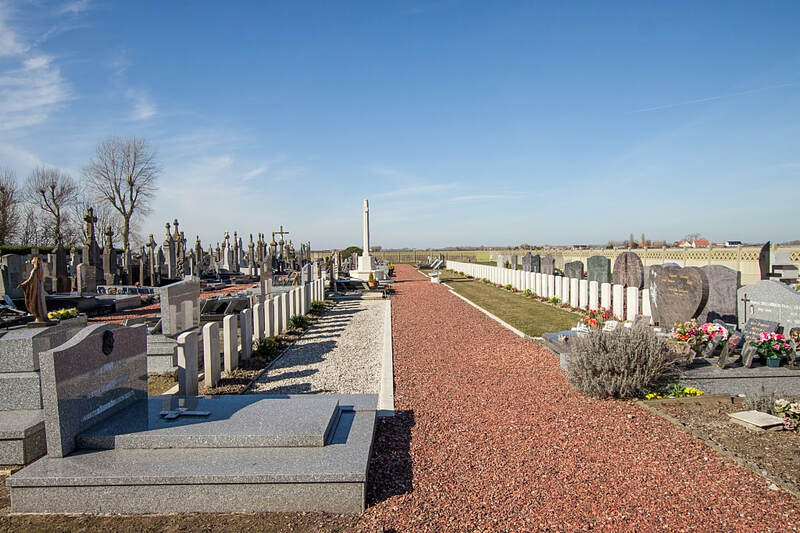 Les Moeres is a village about 13 kilometres east of Dunkerque, and 10 kilometres north-east of the small town of Bergues, which is on the Dunkerque-Amiens road. 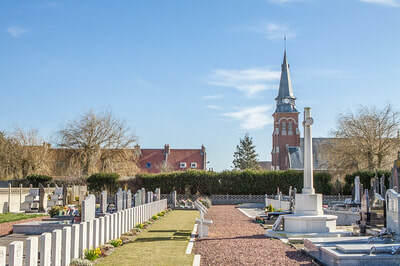 Les Moëres Communal Cemetery is about 150 metres north of the church, and the British plot is near the eastern boundary of the cemetery. 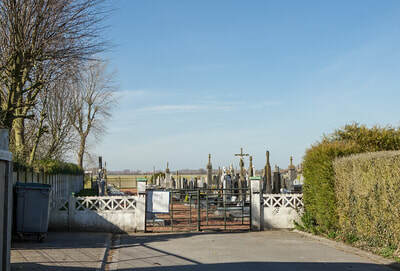 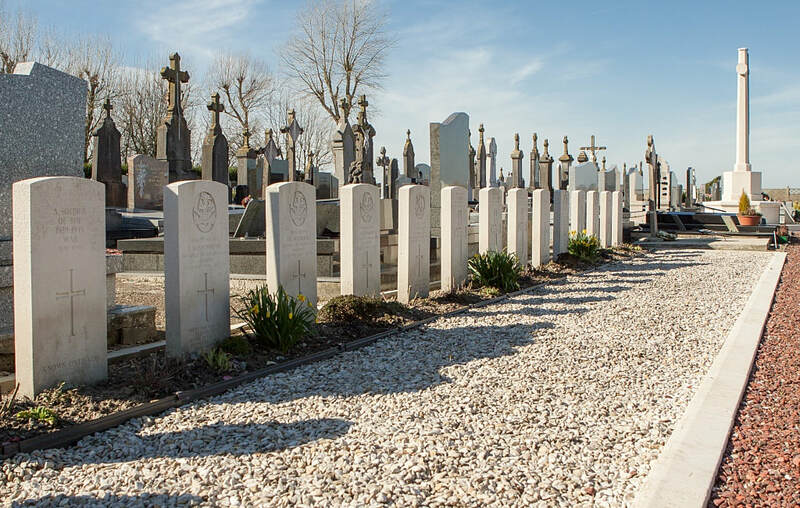 Please note that the Commission Plot within this cemetery is one of four Commission sites currently being used to demonstrate horticultural climate change adaptations. Les Moeres was the northern point of a line held by British units on May 31st, 1940, and was the scene of heavy fighting during the retreat to Dunkirk. 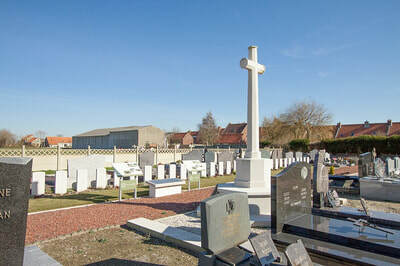 The British casualties buried here were all killed in the defence of the village at this time. 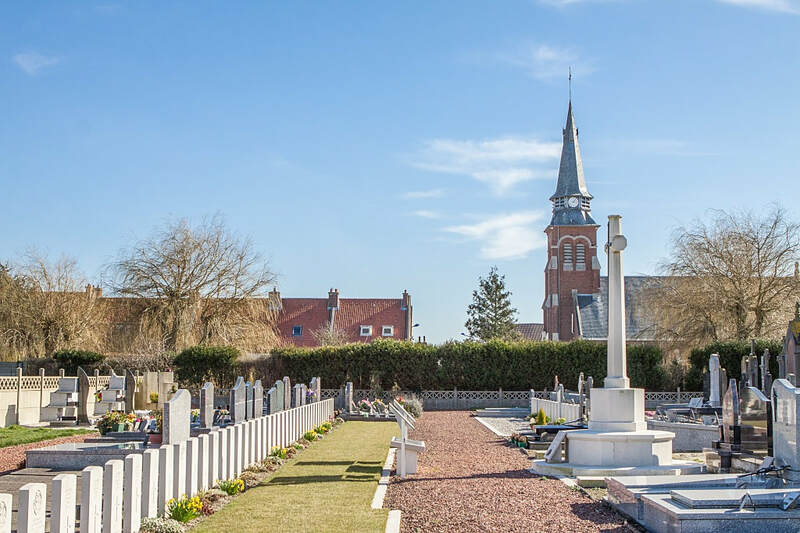 Village and cemetery were twice flooded during the war; in 1940 accidentally through the bursting of a dam and in 1944 by the Germans. 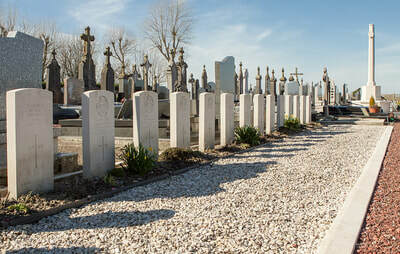 There are now nearly 70, 1939-45 war casualties commemorated in this site. 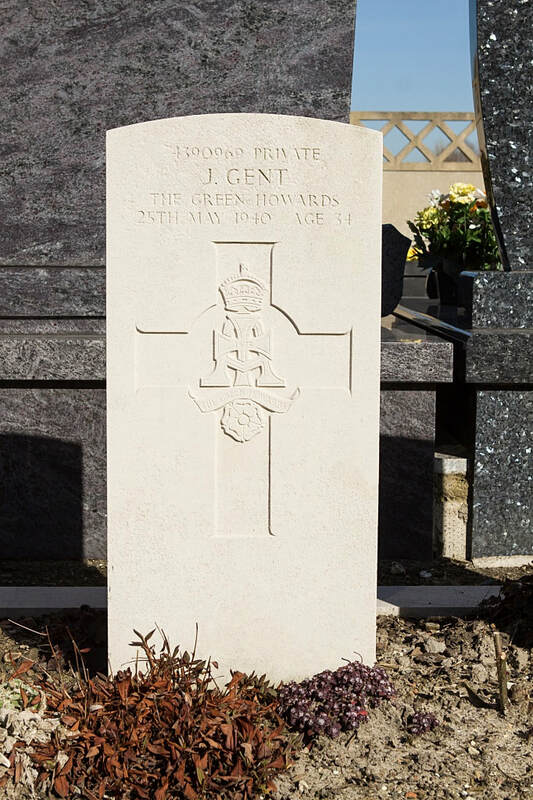 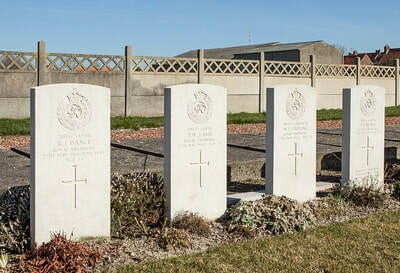 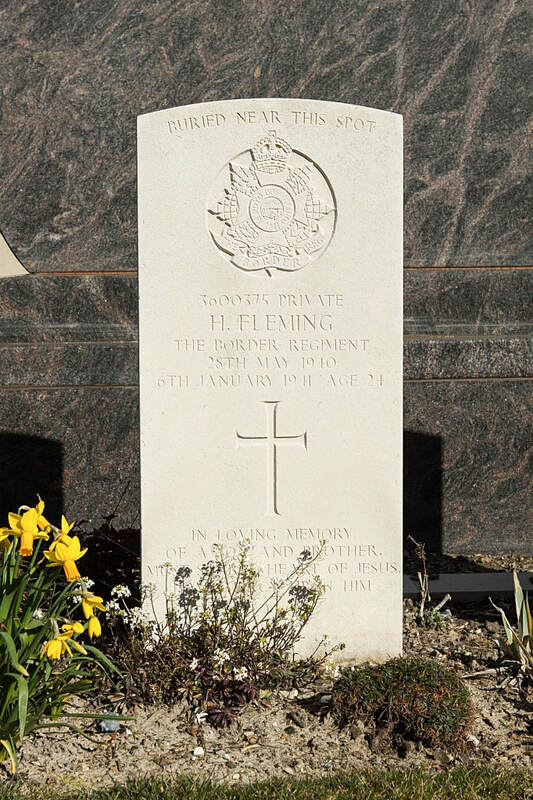 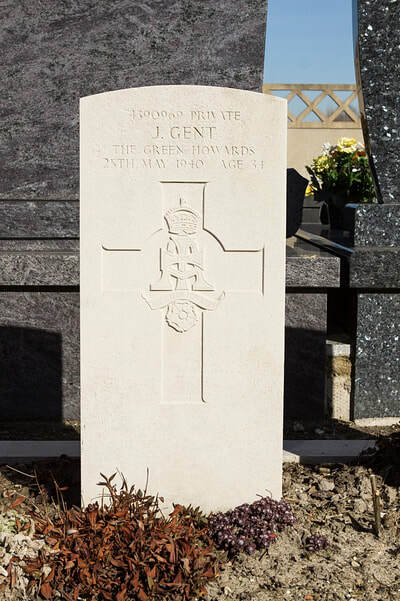 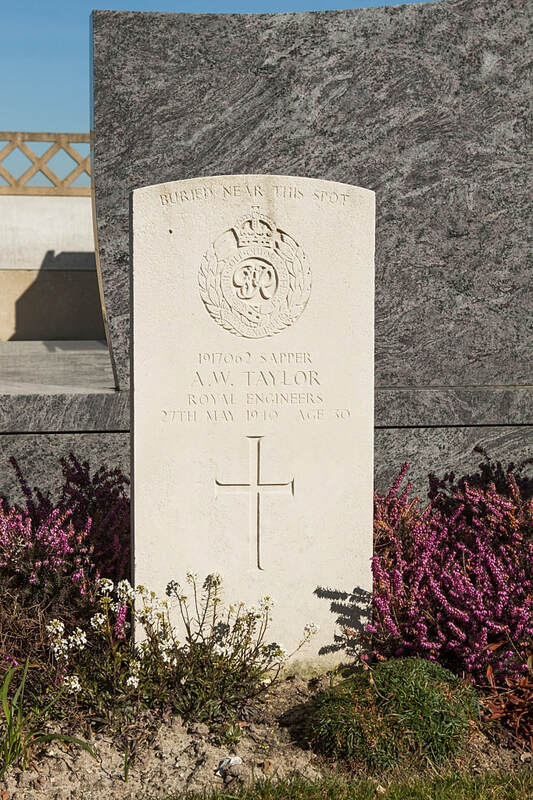 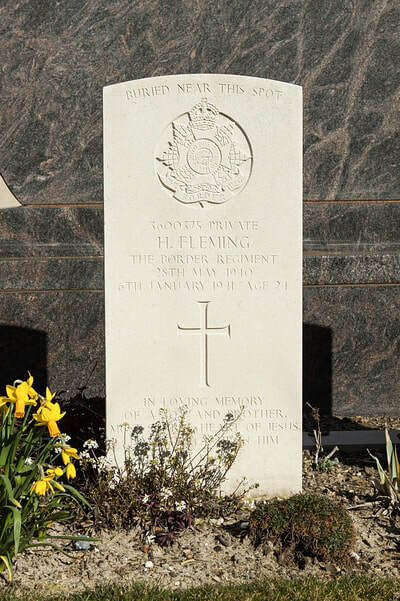 Of these, almost 30 are unidentified and three of them, whose graves in the cemetery could not be precisely located, are commemorated by special memorials inscribed "Buried near this spot". 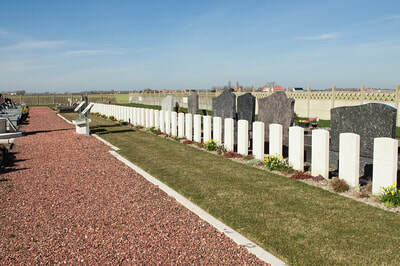 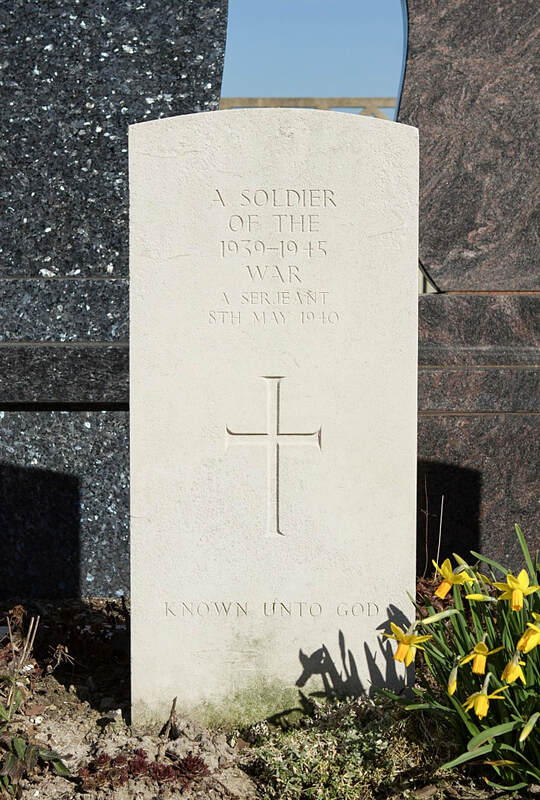 The war graves plot was designed by Paul Cornu.